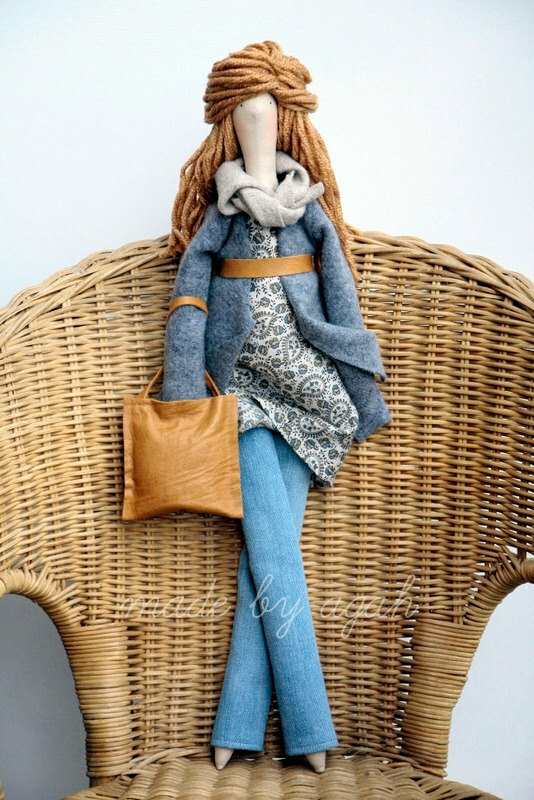 I think that I can't resist: I want a doll called Susana! These are very unique! They even wear pantyhose! Will mark her shop for gift purposes, thank you for introducing us to agah! 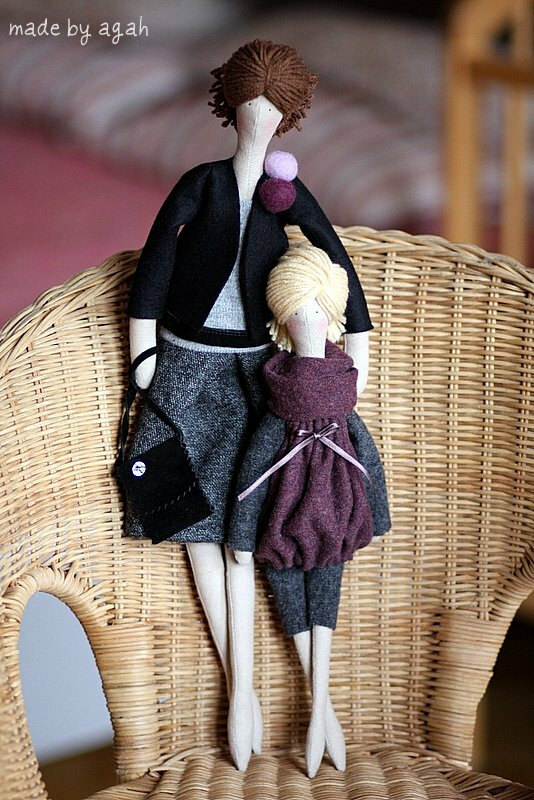 Very unique and beautifully dressed dolls, love them! Thanks for sharing! 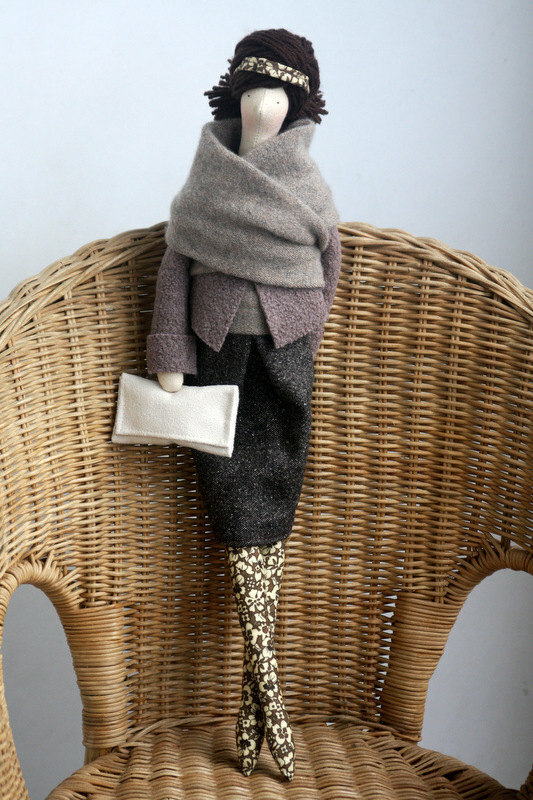 Those dolls are so stylish! Oh these are lovely - so stylish!